Eric Bell, Mescalero Apache published author, grew up on the reservation hearing stories of tribal legends. His first fictional publication, Tribal Anthology, is about his own versions of tribal stories told to him as a young boy. Follow the book as it takes you through the lives of teenage friends who encounter tribal myths from tales said through generations before them to present day. 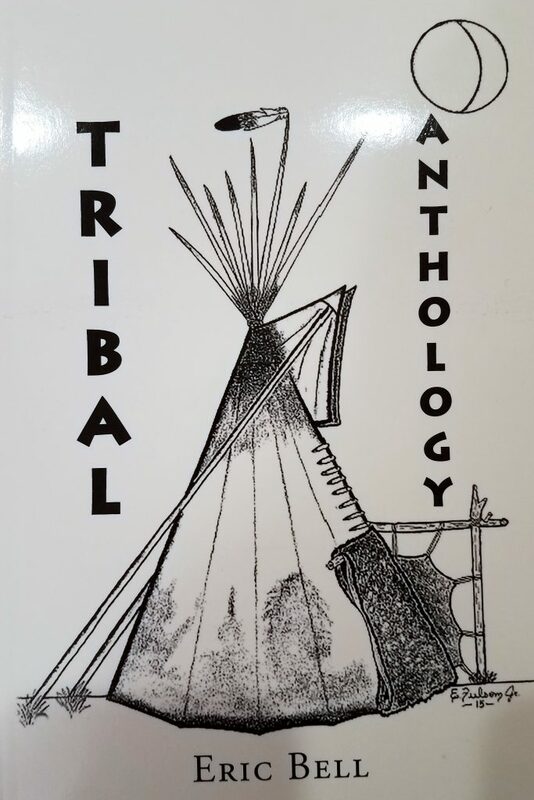 If you wish to purchase Tribal Anthology from Eric, please contact him at 575-464-0080. Each copy is $12.